Nairobi (HAN) February 6th, 2019. Public Diplomacy and Regional Security. Taarifa. 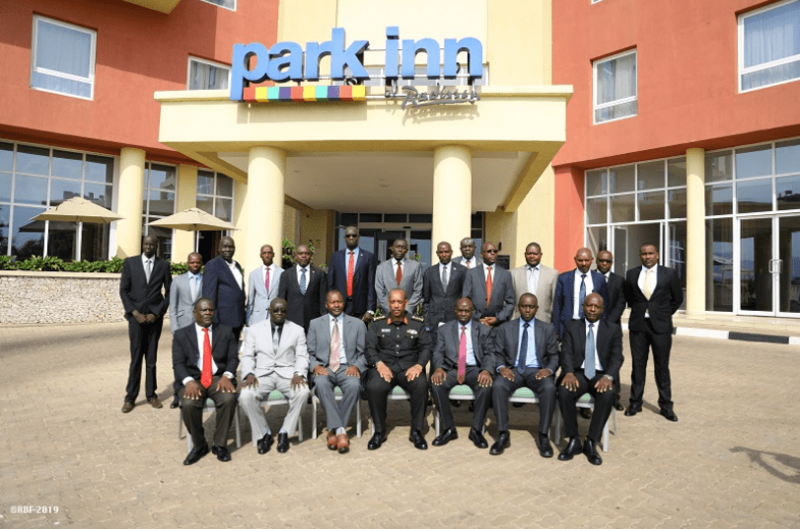 Military intelligence chiefs from the East African Community meti in Kigali, Ruwanda without Somalia and Djibouti Counterparts. According to Taarif: Military intelligence chiefs from the East African Community meeting in Kigali will not leave before they have solutions for the latest continental threats. The two day meeting delegates from member states; Tanzania, Kenya, Uganda, Sudan, Burundi and the host Rwanda, are assessing the regional security concerns and have to come up with concrete intelligence and possible solutions. While opening the meeting, Gen Patrick Nyamvumba, Chief of Defence Staff (CDS) of the Rwanda Defence Force (RDF) in Kigali, he said that the meeting of the military intelligence chiefs since its inception provided a platform for partner states to share information and intelligence on issues of mutual concern for our region and played a crucial role in promoting peace and security within and outside the region. “It’s my firm belief that this meeting will come up with concrete recommendations to support the decision making process in overcoming the mentioned threats that we are facing in order to provide adequate security to our people we are mandated to protect”, Gen Nyamvumba said. The meeting will also review the regional security situation with the guidance of EAC partner states defence chiefs and also consider a report by the regional defence counter-terrorism centre on the profile of Al Sunnah Wa Jama’ah, an armed group operating in Mozambique and its links with other terrorist groups operating in the East African region.